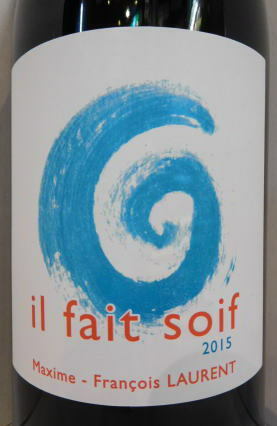 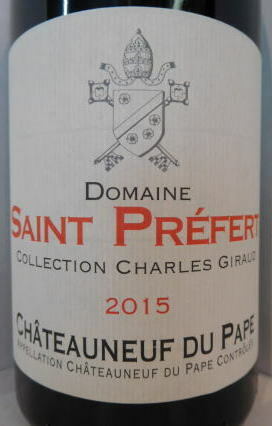 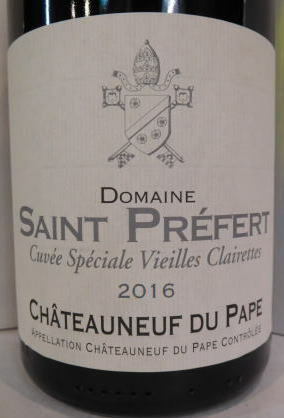 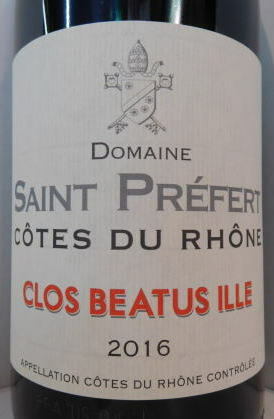 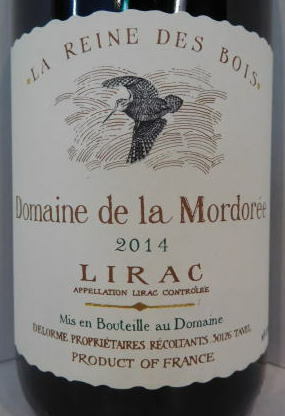 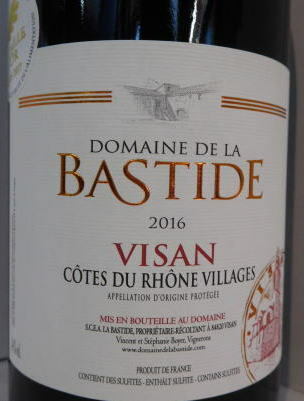 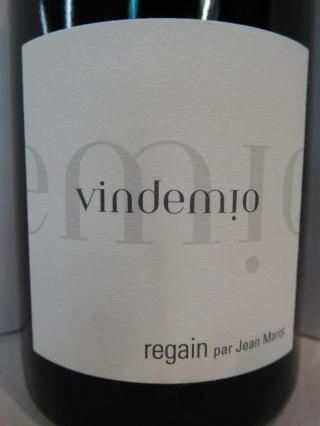 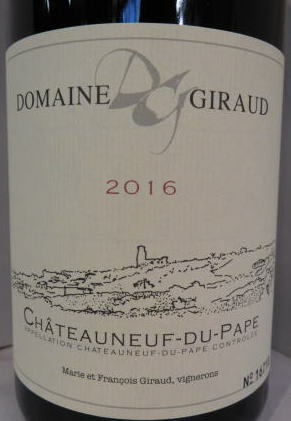 ～The use of stems (the wine is all whole bunches) and an elevated proportion of Cinsault has certainly contributed to this wine's soaring aromas and sense of freshness. 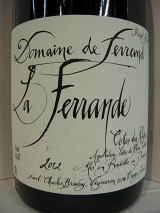 It's a fascinating wine. 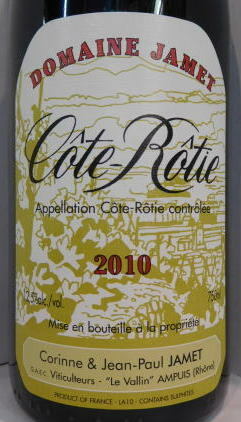 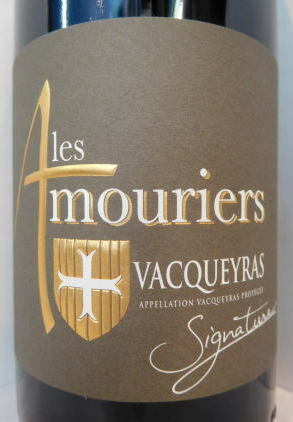 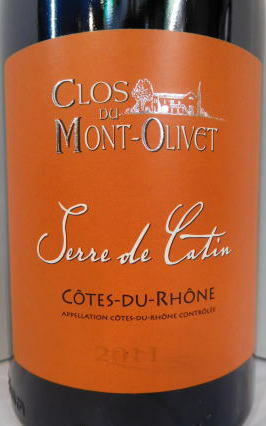 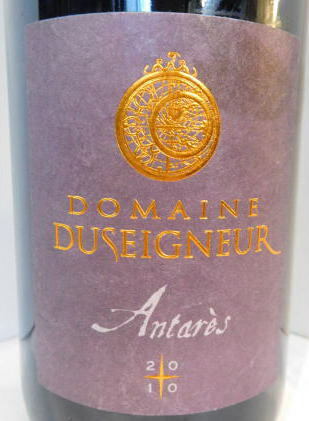 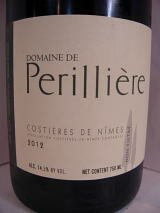 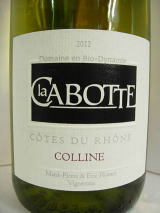 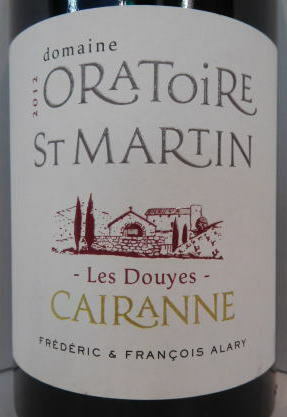 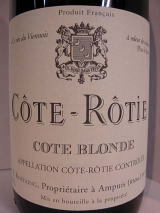 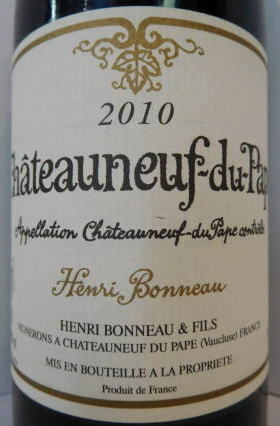 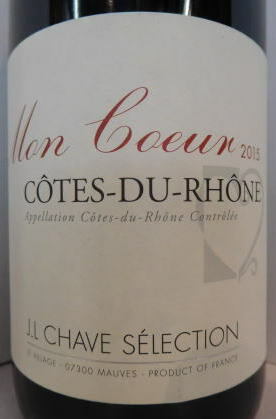 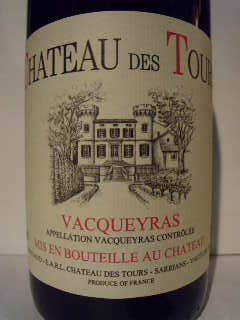 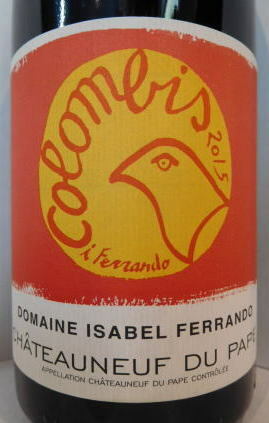 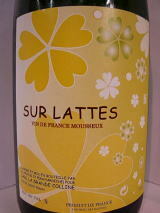 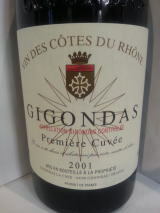 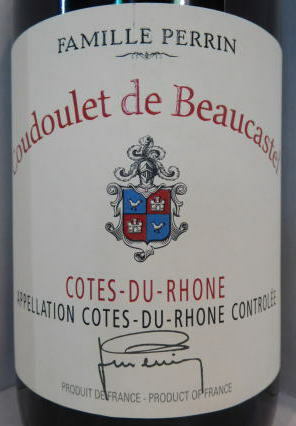 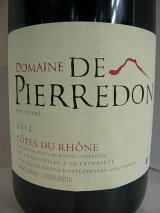 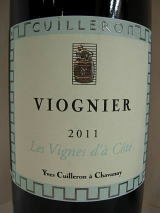 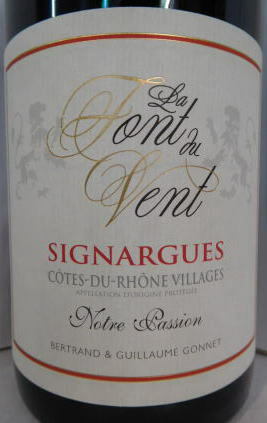 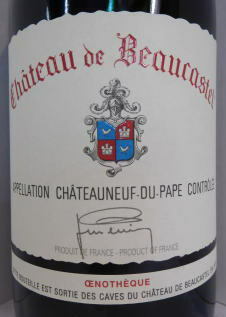 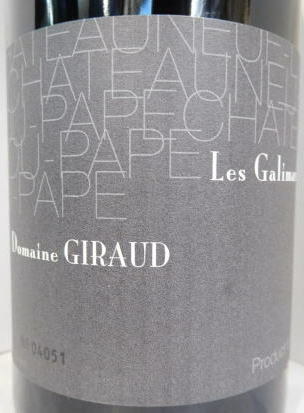 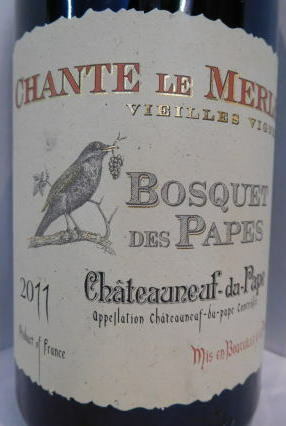 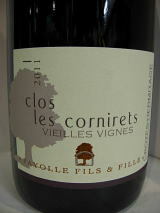 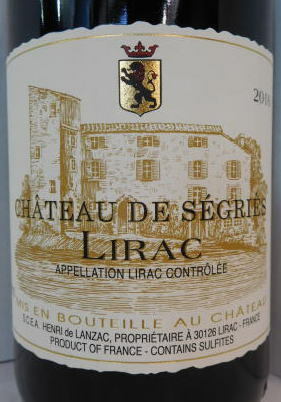 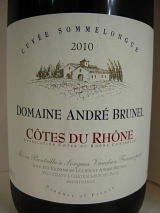 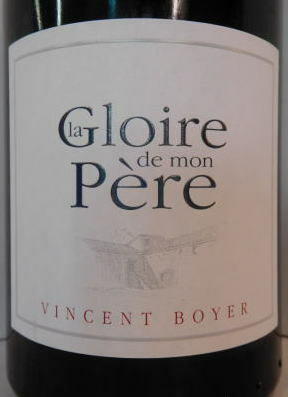 ～So complex, lush and rich, it can compete with many producers' Chateauneufs. 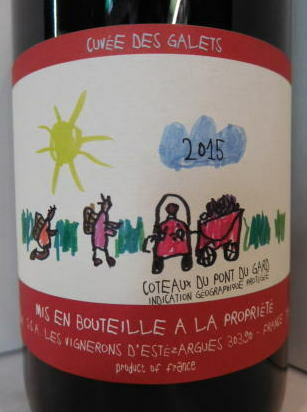 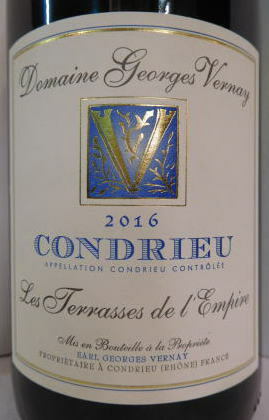 Not yet bottled, the blockbuster-styled 2015 Condrieu Coteau du Chéry is a big, full-bore beauty that doesn’t pull any punches with its decadent pineapple, tangerine, orange blossom, powdered rock and rose garden aromas and flavors. 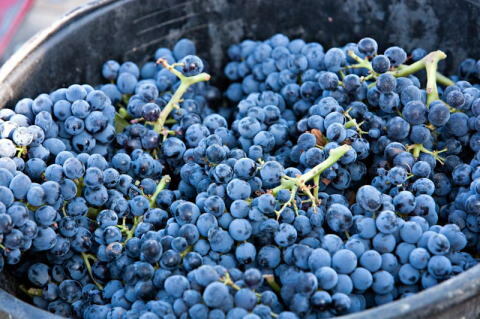 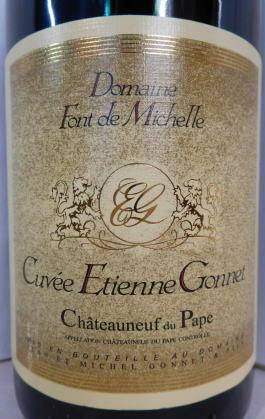 However, like all great wines, it stays light and lively on the palate, with beautiful freshness. 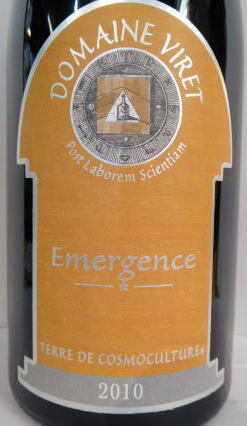 ～perfectly balanced for the medium term. 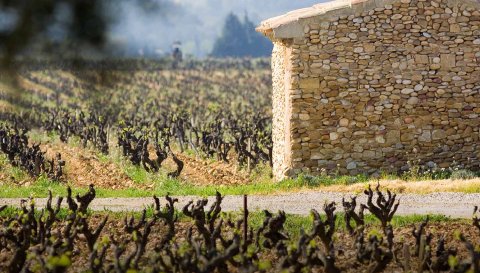 Chave's 2006 Hermitage is a fabulous example of the classic style of the estate, as well as of the more forward, charming nature of the vintage. 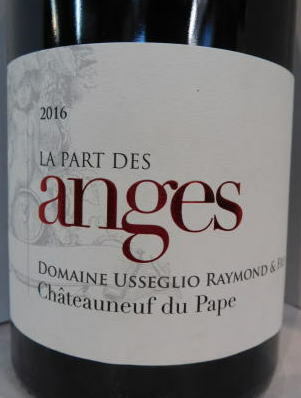 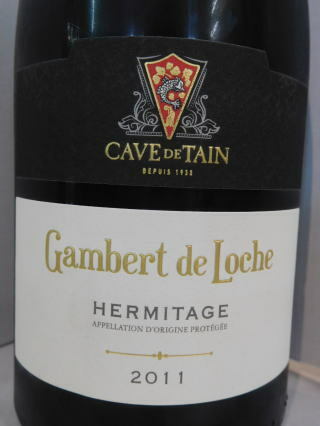 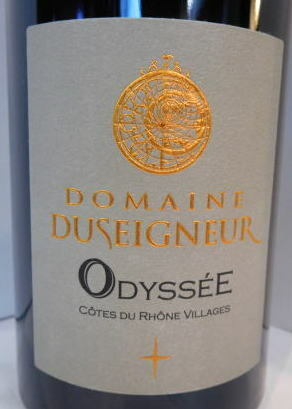 Offering up a gorgeous bouquet of caramelized black fruits, cassis, tapenade, spring flowers and an undeniable minerality, this beautiful Hermitage is fresh, lively and incredibly elegant on the palate, yet still packs gorgeous amounts of fruit and texture, with plenty of wow factor. 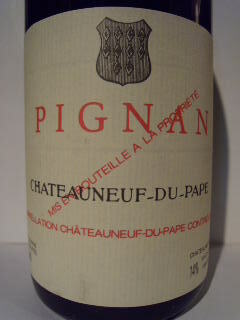 While still youthful, it delivers loads of pleasure, and will keep for another two decades or more. 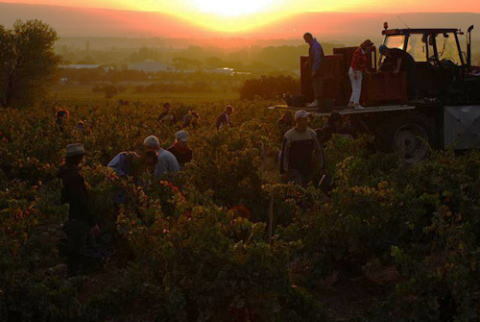 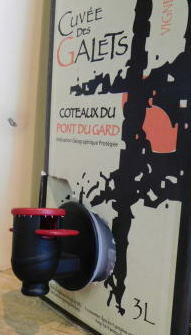 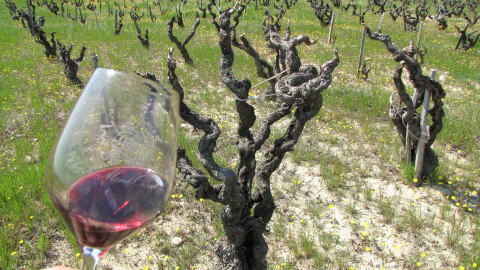 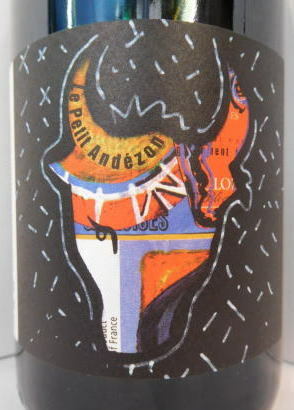 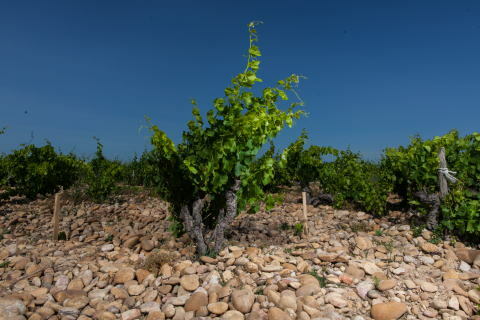 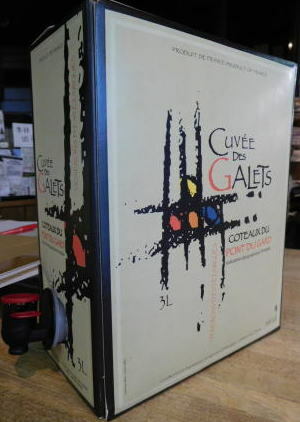 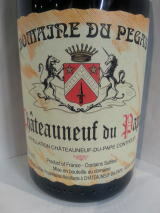 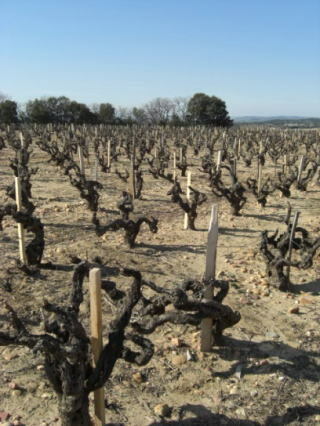 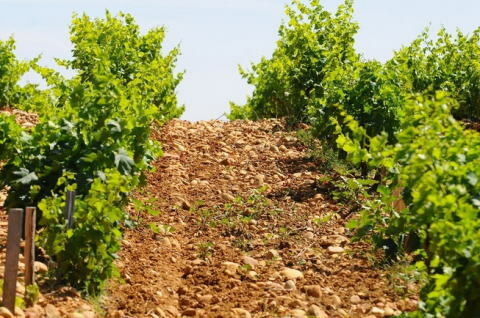 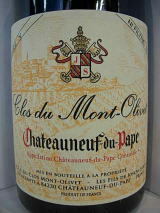 Located in the northern sector of Chateauneuf du Pape, these classic, traditional efforts are made by Philippe Bravay. 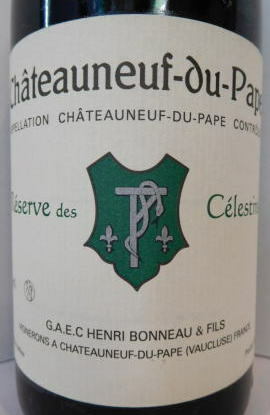 They always emphasize purity and finesse, and are highly recommended.